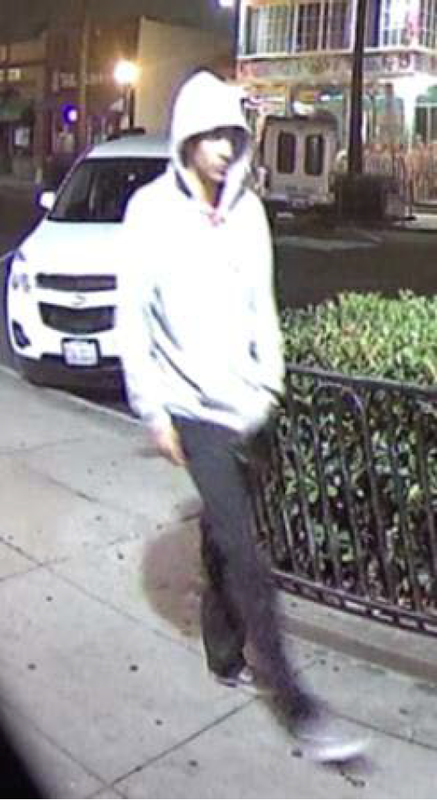 San Diego County Crime Stoppers and investigators from the San Diego Police Department’s Homicide Unit are asking for the public’s help in identifying and locating an unknown suspect wanted for the murder of Walter Riley in the Ocean Beach area. On June 22, 2017, at 12:28 a.m., 65-year-old Walter “Ras” Riley was stabbed multiple times in the area of 1900 Bacon Street, in San Diego. Mr. Riley was transported to a local hospital, but later died as a result of his injuries. The suspect was last seen running eastbound in the north alley of 4900 Newport Avenue. 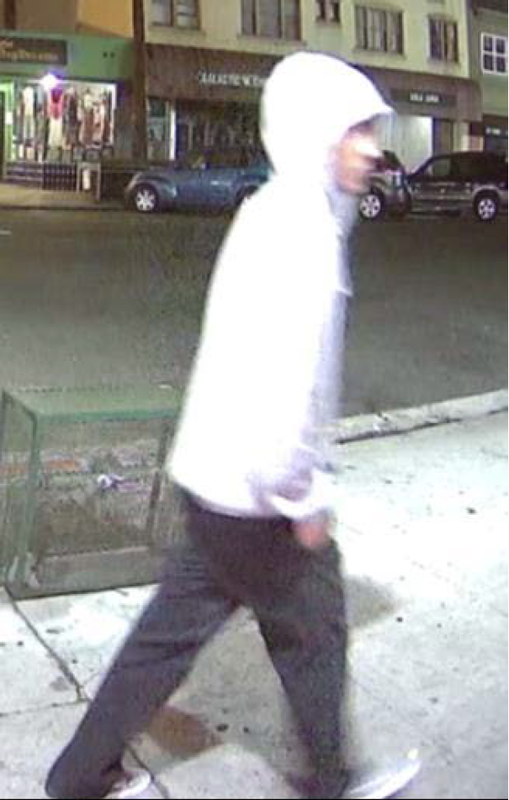 The suspect is described as a White or Hispanic male, wearing a gray hooded sweatshirt and dark colored pants. Media inquiries about this case should be directed to Lt. Todd Griffin at (619) 531-2275 or email at wgriffin@pd.sandiego.gov.